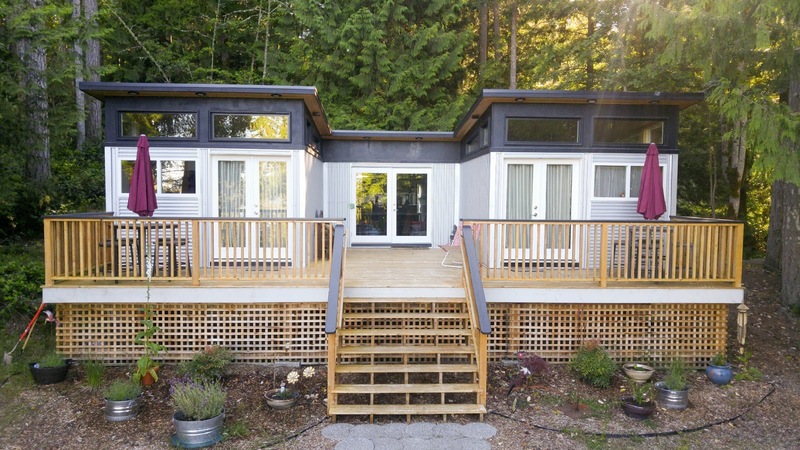 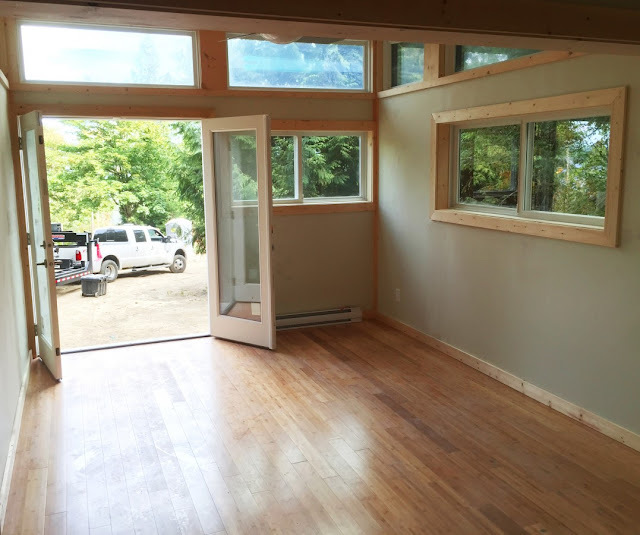 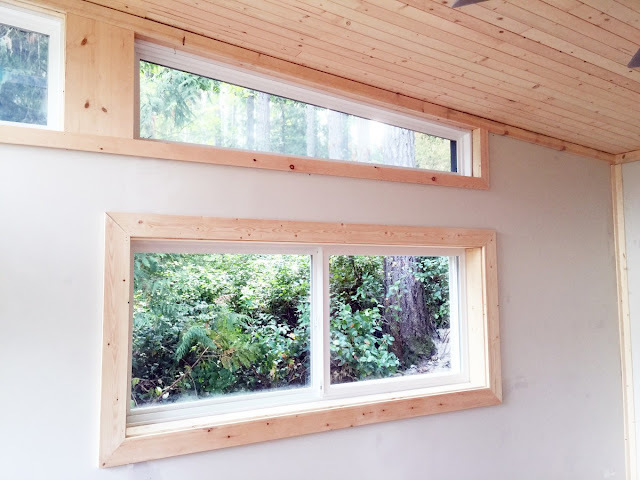 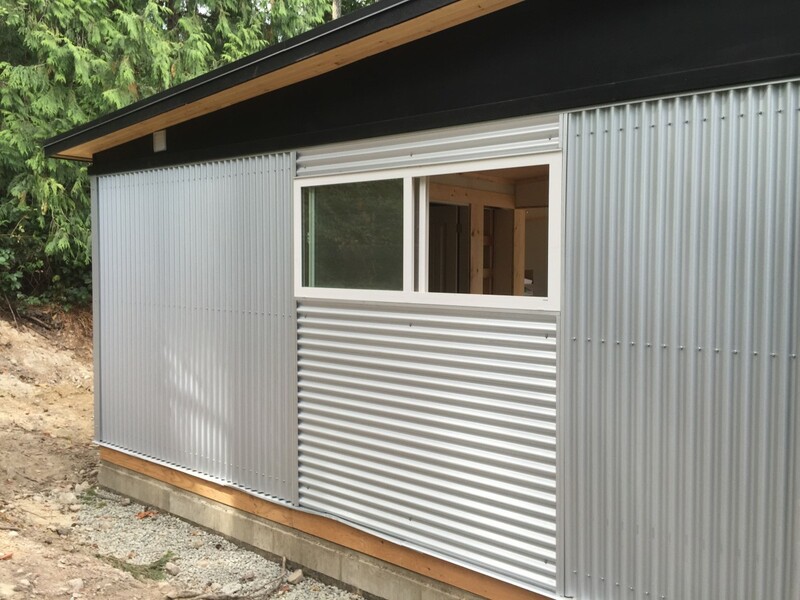 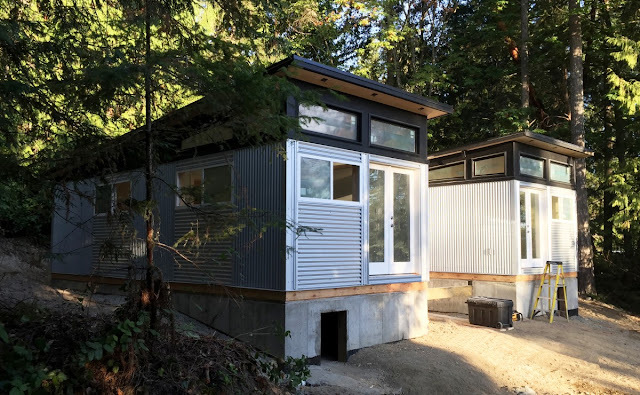 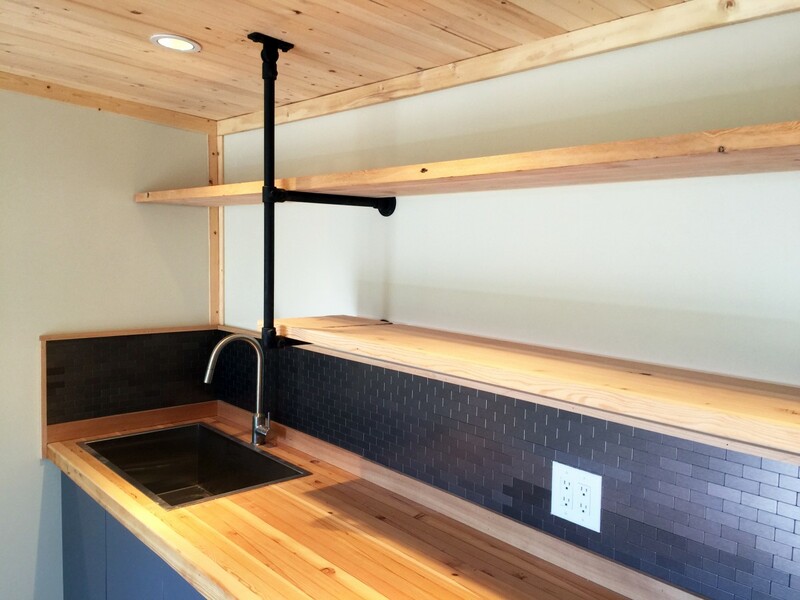 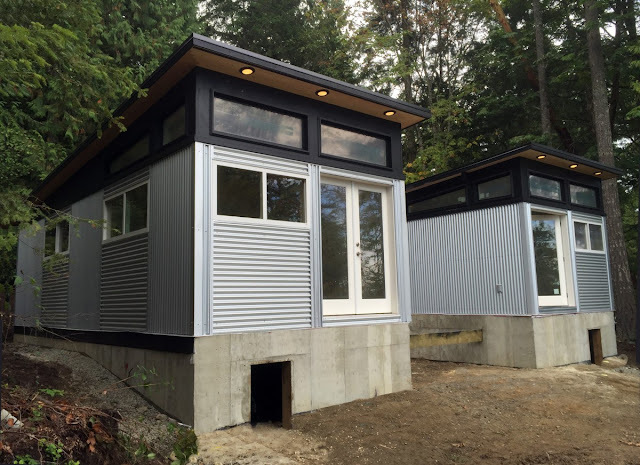 From West Coast Outbuildings (WCO) is this sleek, modern modular cabin on Spring Island. 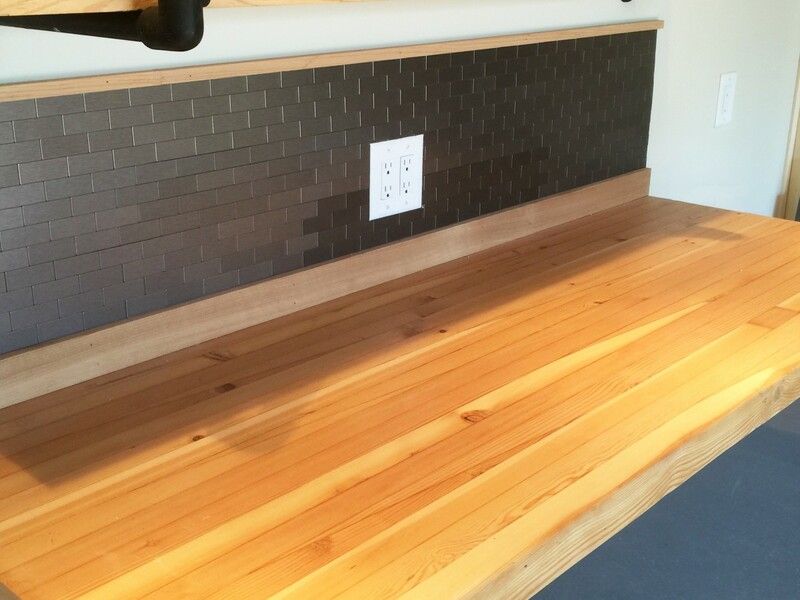 WCO constructed three separate modular units at their facility in North Vancouver, Canada. 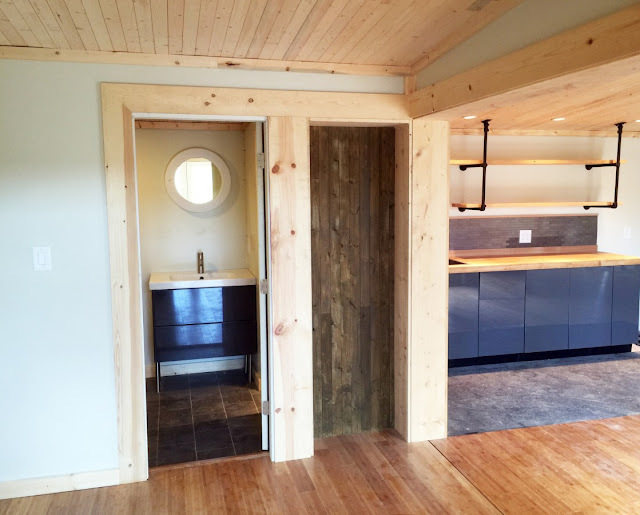 From there, they were taken to the construction site- via both road and ferry- and assembled into one cabin on the owner's property with a total size of 925 sq ft. 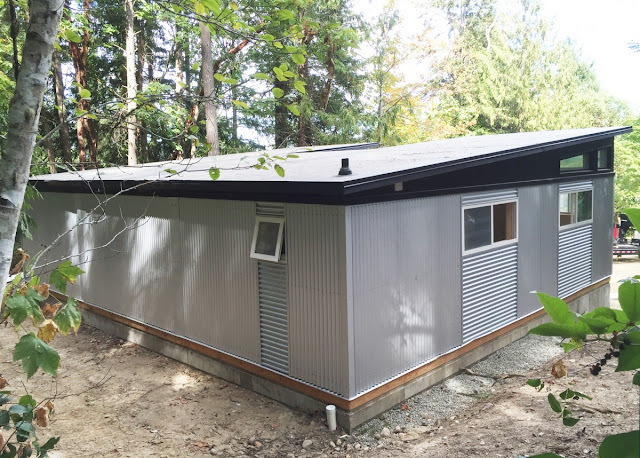 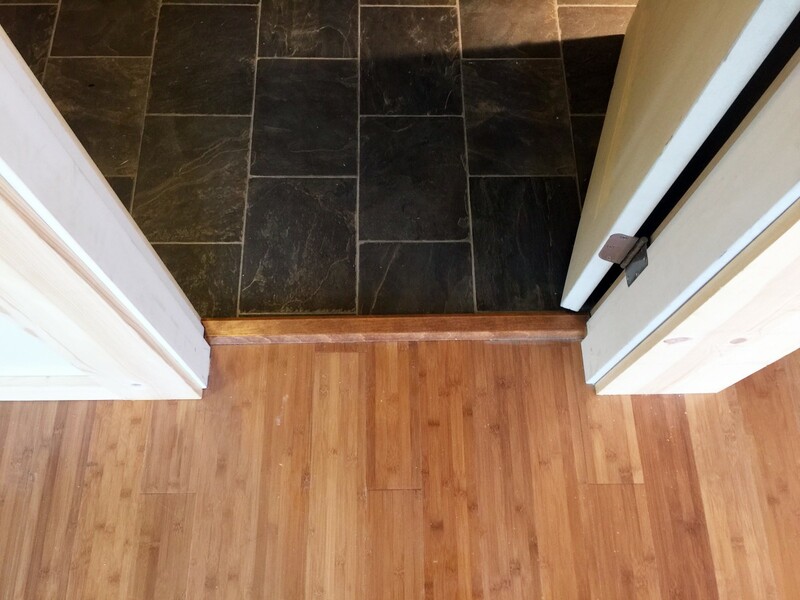 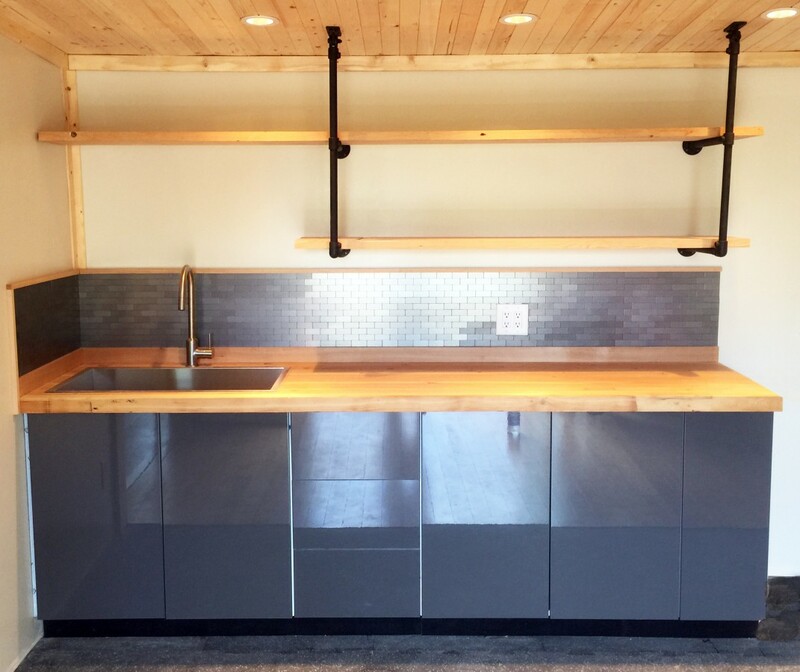 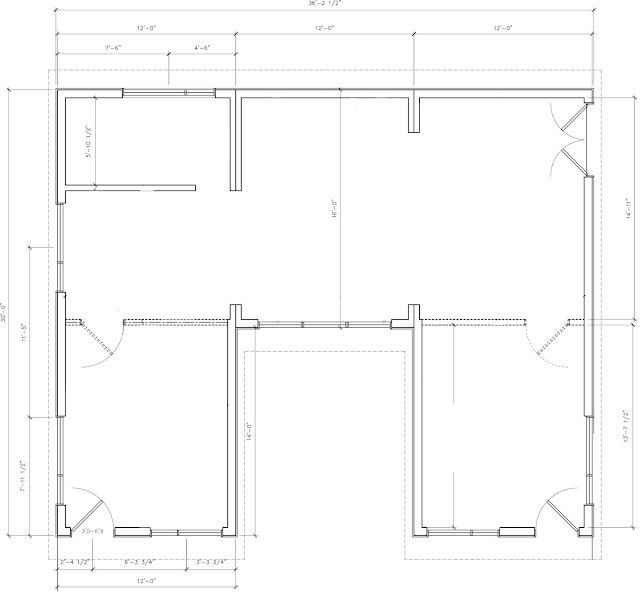 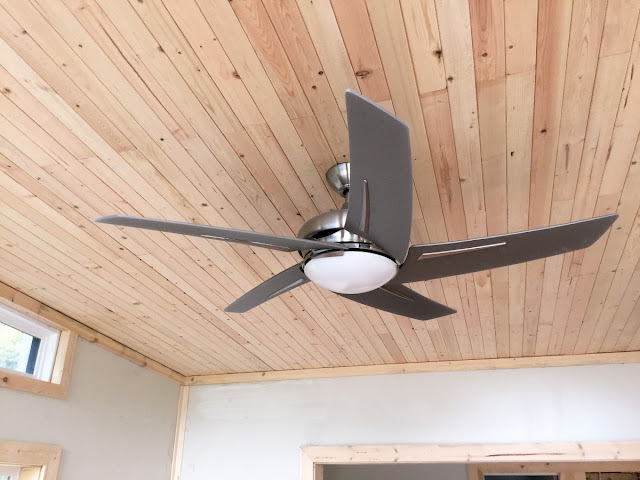 If you're looking to order something similar from WCO, you can expect to spend about $250-275 per square feet- plus the necessary servicing, permits, transportation, and installation. 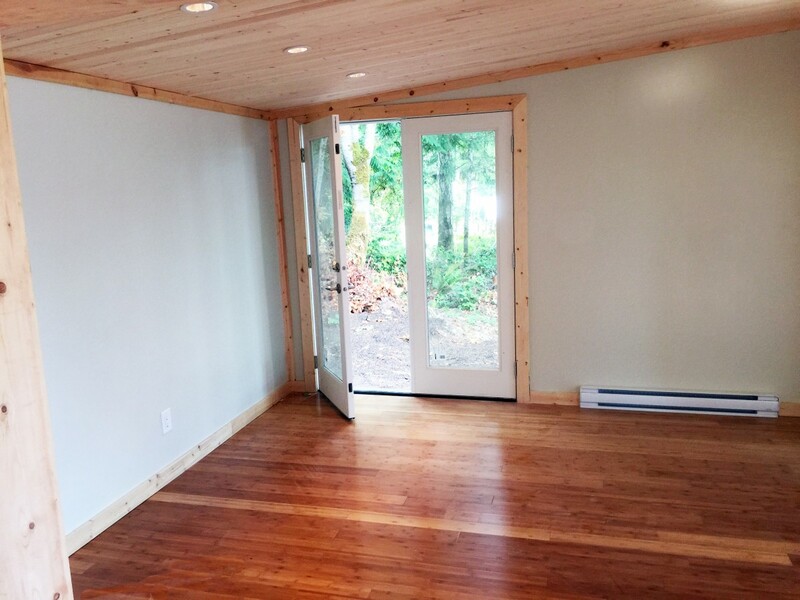 For more information and/or inquiries, contact West Coast Outbuildings here! 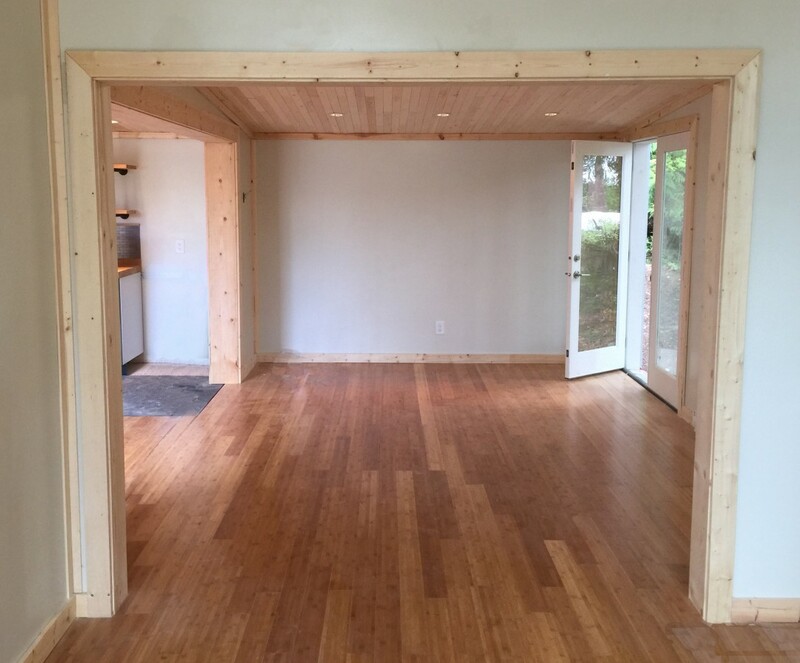 $250- 275 per sq. Ft.?!?! Why so much?